FSX Insider | FSX Insider Wants You! 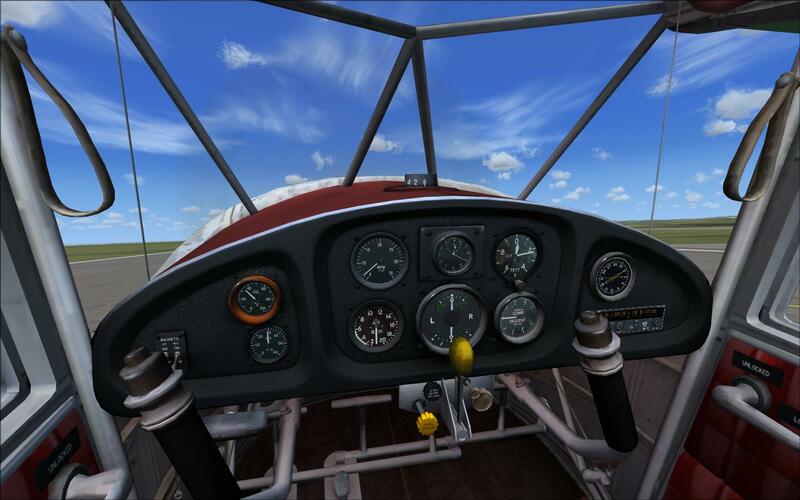 Whether you’re a newbie wanting to document your first take-off, or a seasoned simmer wishing to share your knowledge of the hobby with the world, FSX Insider wants you in the flight deck! We are now accepting submissions of aviation and FSX: Steam Edition themed content to feature on our website. To submit your content, make sure you’re logged in to FSX Insider, and click on the “Submit an Article” button at the top of the page.